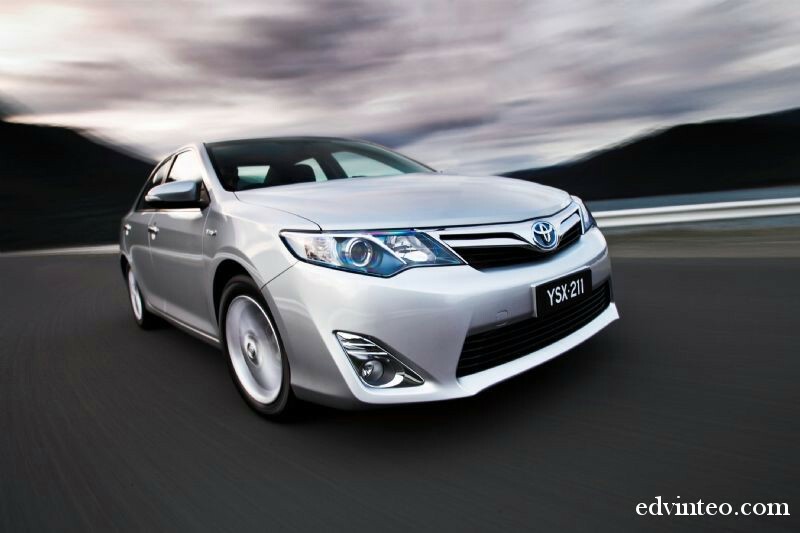 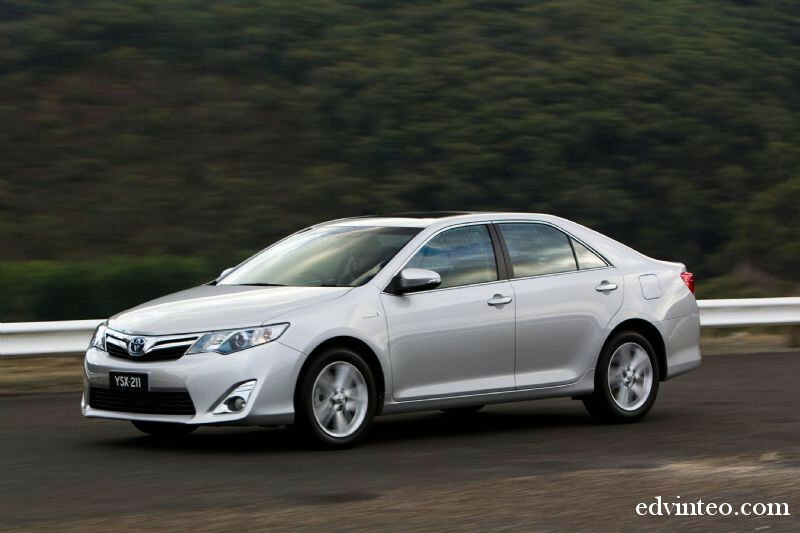 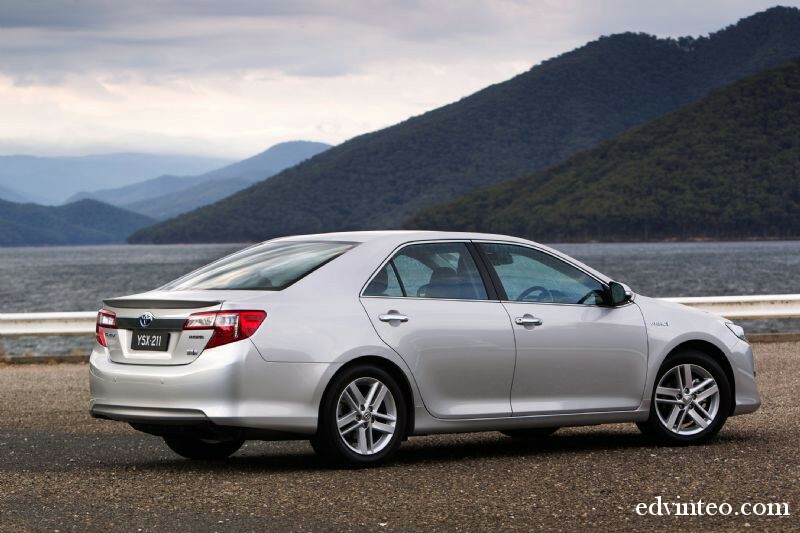 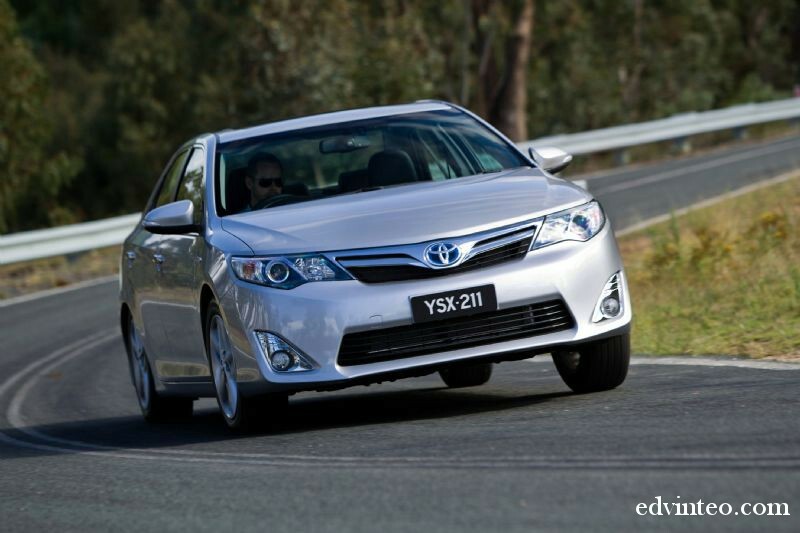 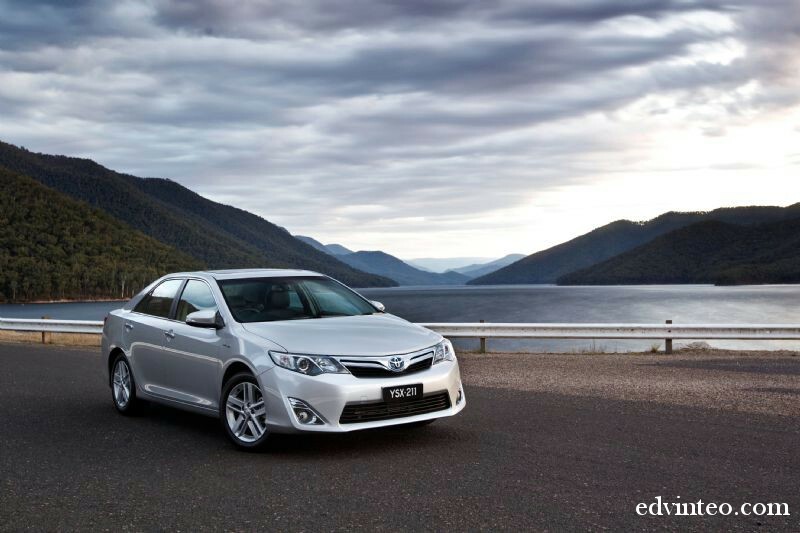 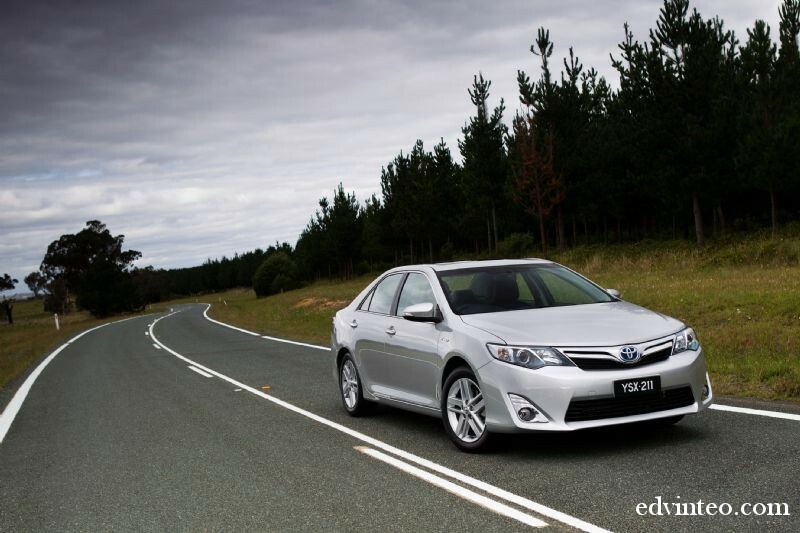 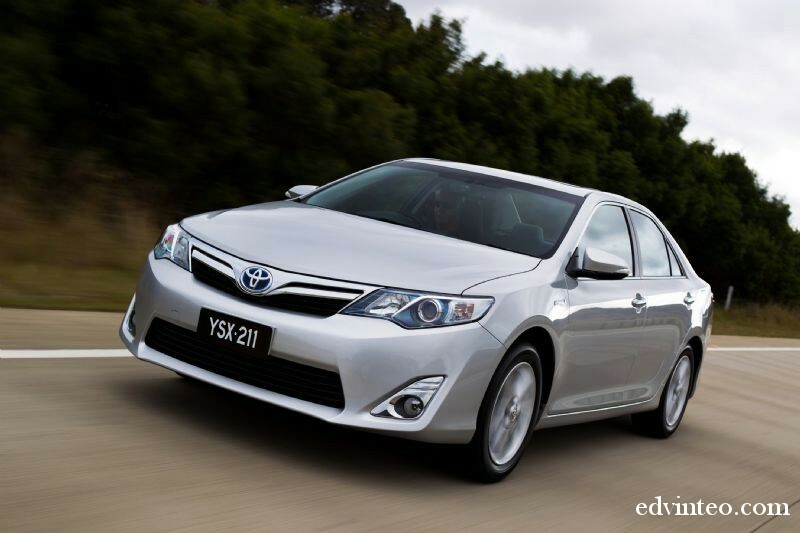 Toyota’s new seventh-generation Camry Hybrid introduced in Australia. 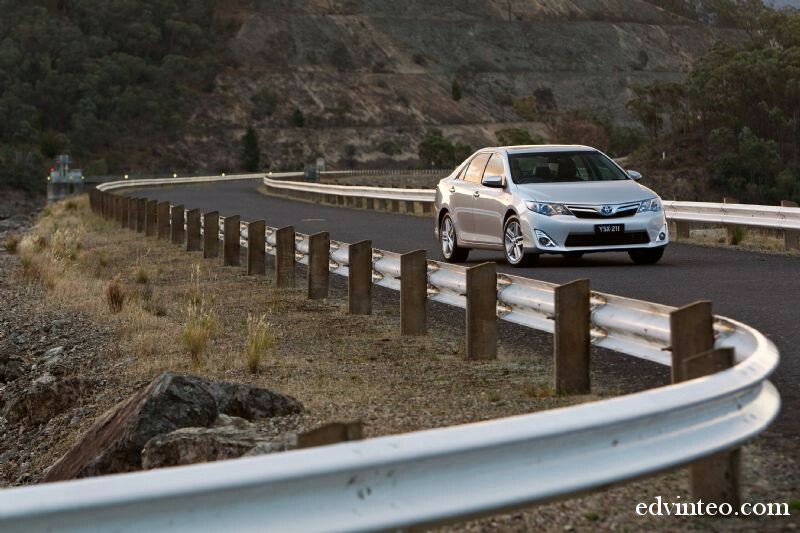 The car is impressive in terms of power, economy and value. 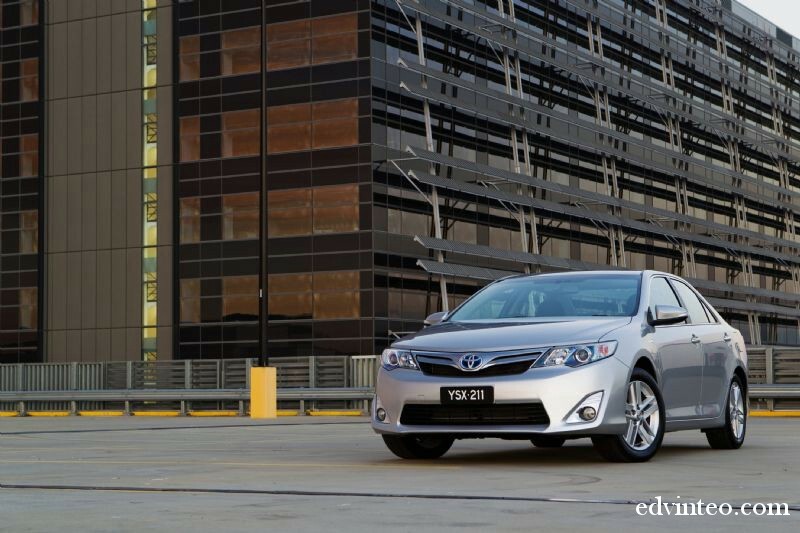 The hybrid sedans deliver a power surge of 7.8% over their predecessors, with a fuel-economy improvement of up to 17% on the city cycle. In Australia, Toyota Camry Hybrid now has more equipment and enhanced styling, aerodynamics, interior space, safety, ride comfort, handling and luggage space. 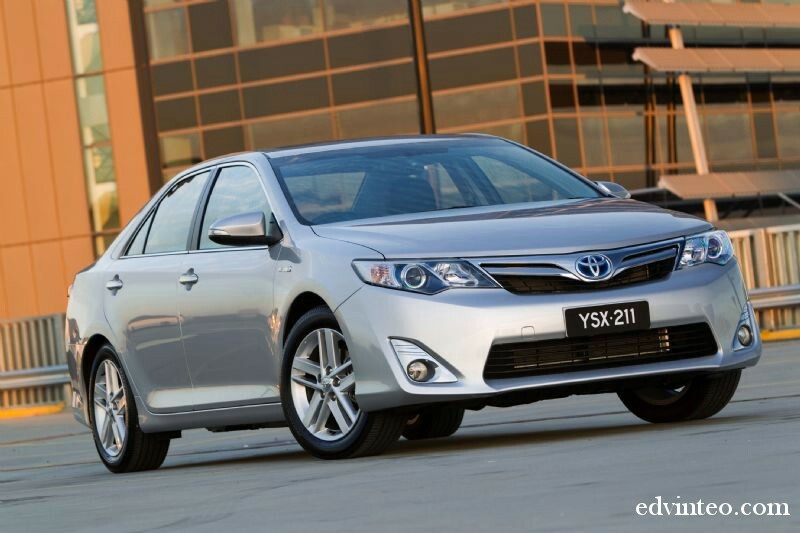 The starting price for the Camry Hybrid starts from AUD 34,990 (H Grade) to AUD 41,490 (HL Grade). New Camry Hybrid incorporates several measures to improve fuel economy and lower emissions, including a new EV (electric vehicle) drive mode. 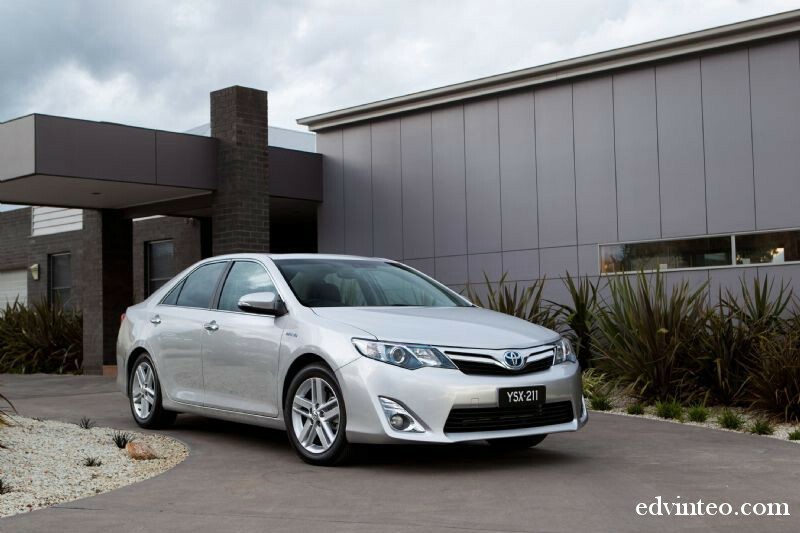 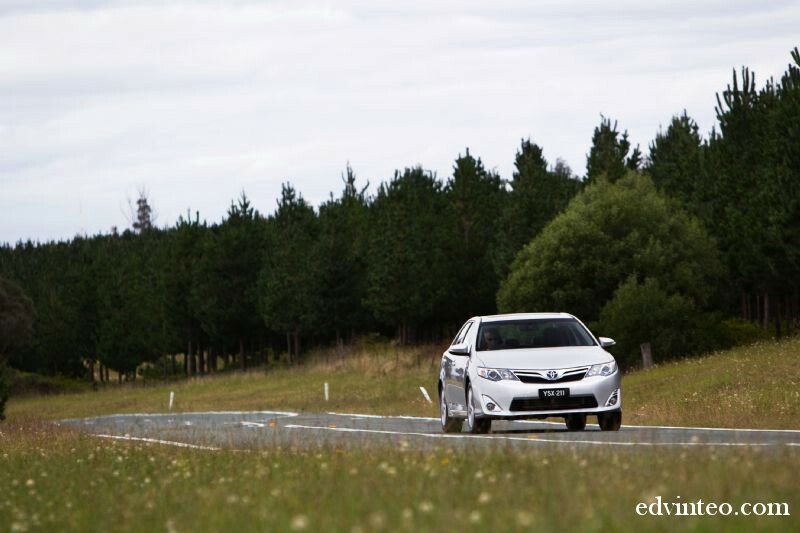 Toyota Australia’s executive director sales and marketing Matthew Callachor said the new Camry Hybrid demonstrated the benefits of Toyota’s long history with petrol-electric hybrid vehicles. 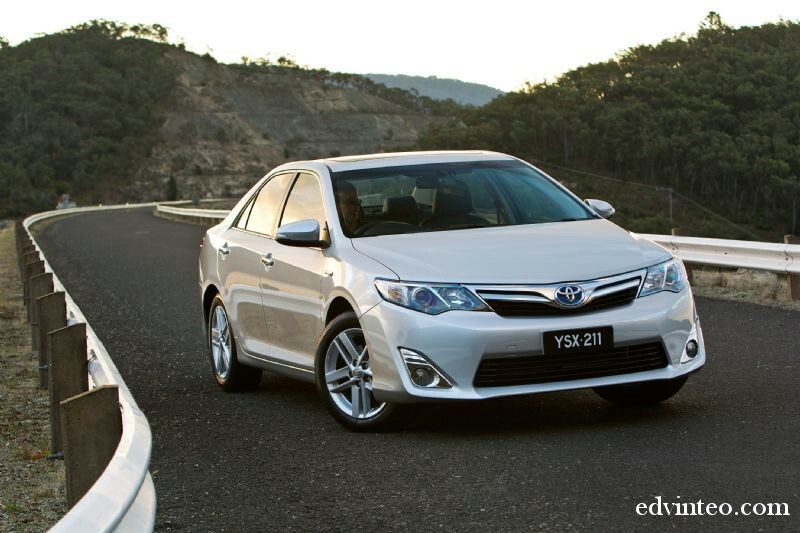 “New Camry Hybrid is a leap forward in performance, refinement and efficiency,” Mr Callachor said. 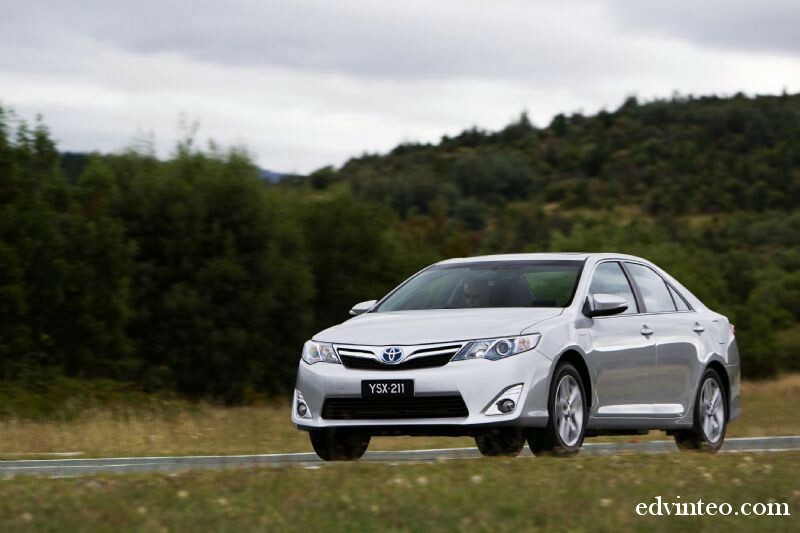 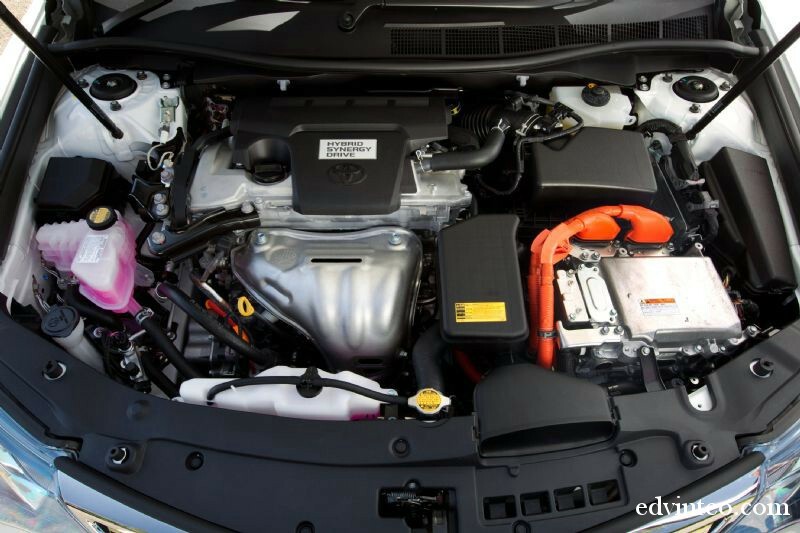 Camry Hybrid debuts a highly revised version of Toyota’s Hybrid Synergy Drive powertrain, including a new 2.5-litre Atkinson cycle four-cylinder petrol engine and a high-torque electric motor which combined output to 151kW, the previous model was 140kW instead. 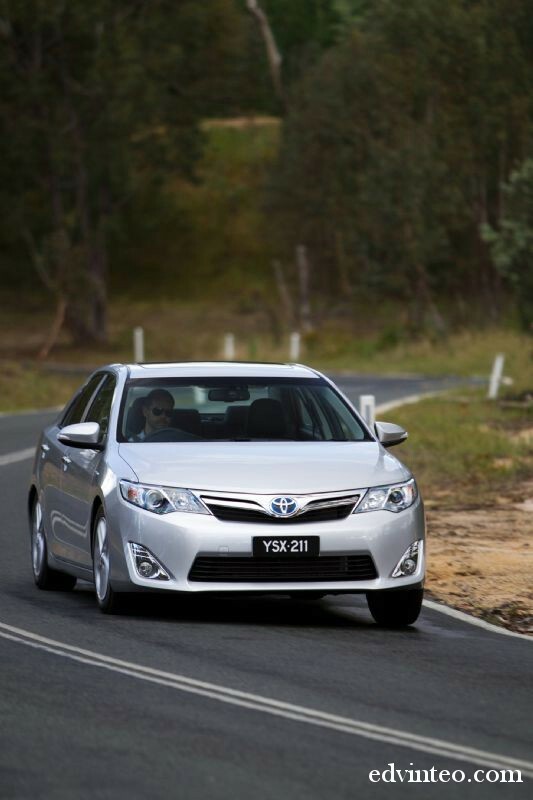 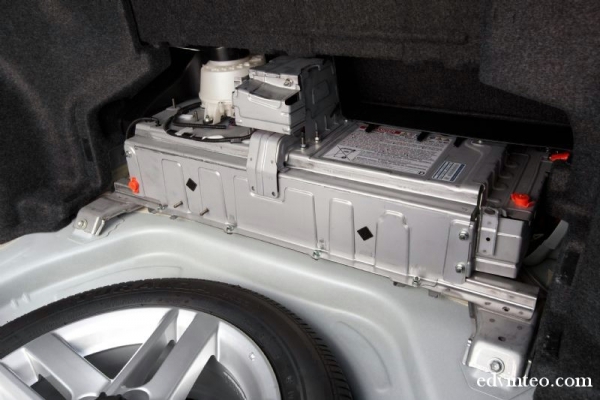 The fuel consumption reduced approximately 17.4 % further in the city to just 5.7 litres/100km (from 6.9 litres/100km). 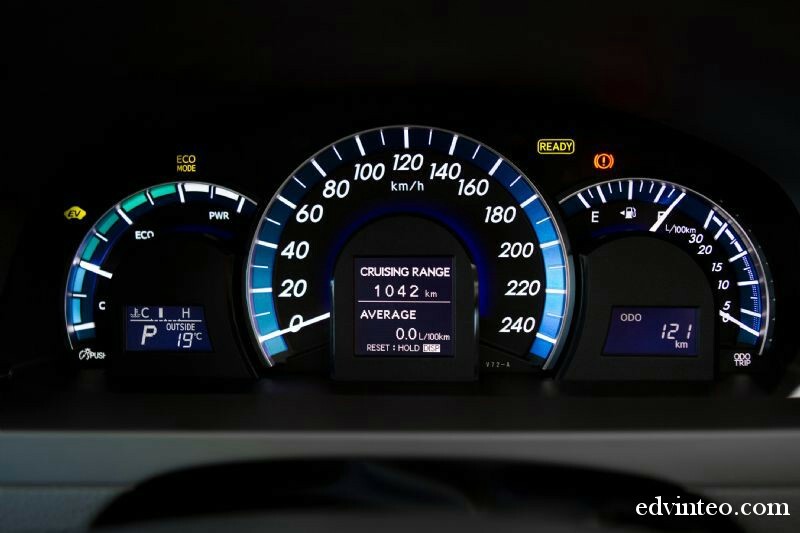 On the highway, fuel use drops approximately half a litre to 4.9 litres/100km (down from 5.4 litres/100km) while the combined fuel-economy figure improves to 5.2 litres/100km (down from 6.0 litres/100km). 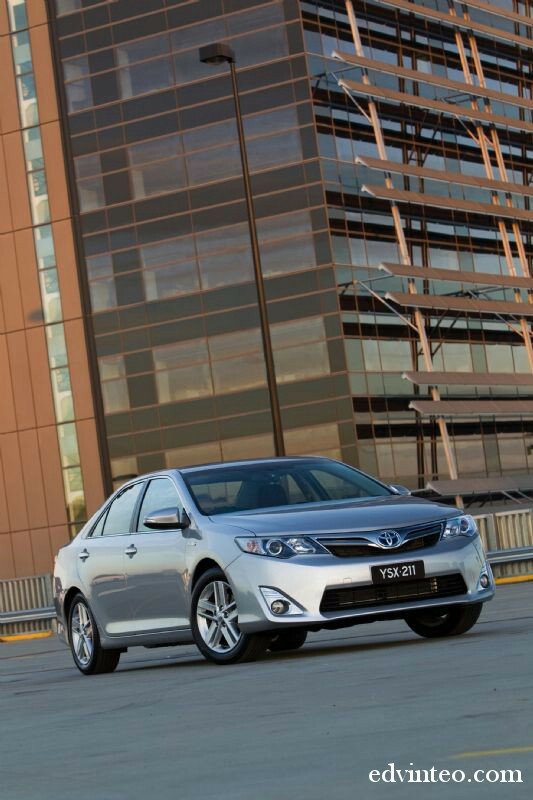 Exclusive exterior and interior designs and badges differentiate the Camry Hybrid from other Camry models. 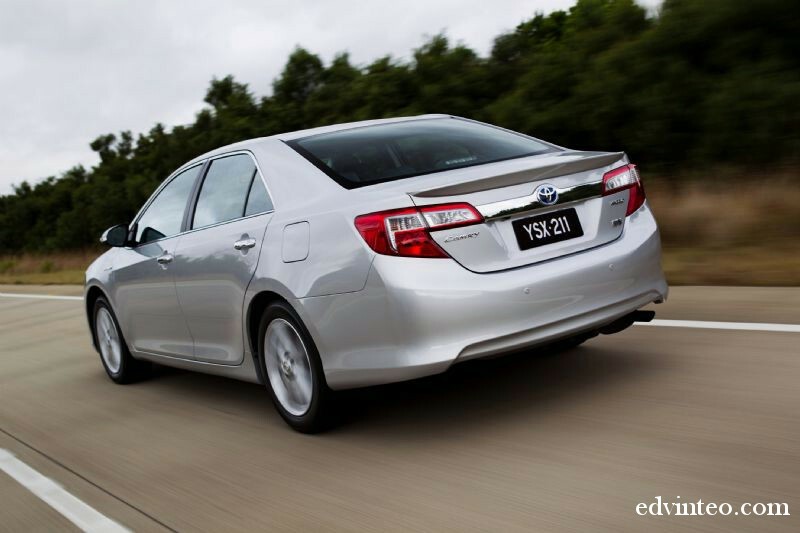 The front of the Camry Hybrid has a “hybrid blue” Toyota badge is flanked by headlights with blue-accented extensions. 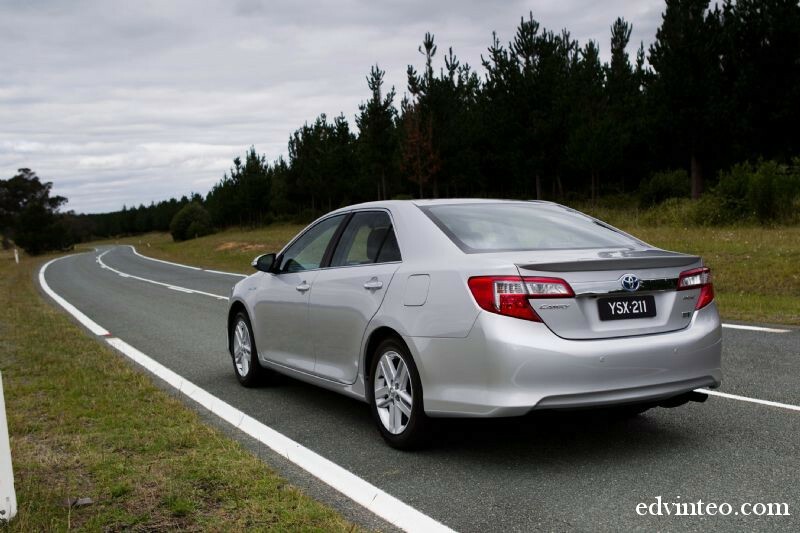 The rear design expresses a solid stance and a wide feel, featuring the hybrid blue Toyota badge and, for the HL grade, a bootlid spoiler and chrome garnish. 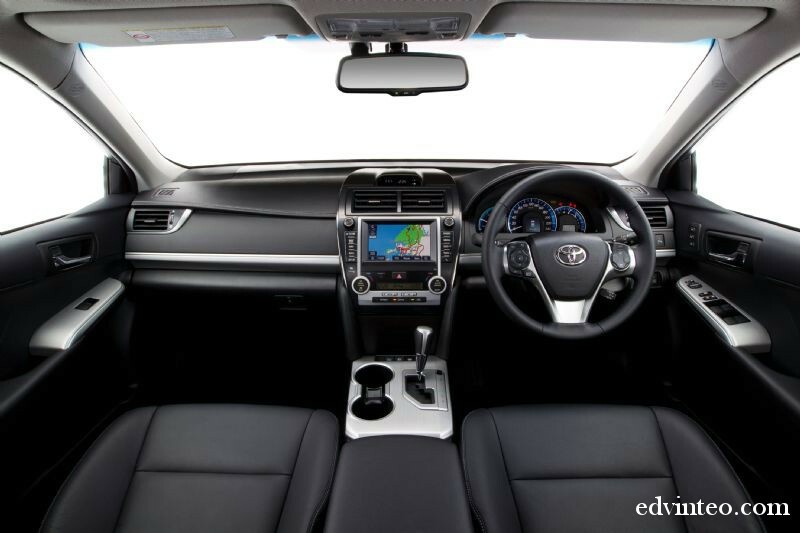 Interior wise, there are refined touches with attention to detail, including soft-touch padding, quality stitching and a three-dial Optitron instrument panel with chrome-accented outer rings and metallic-blue meter gradations. 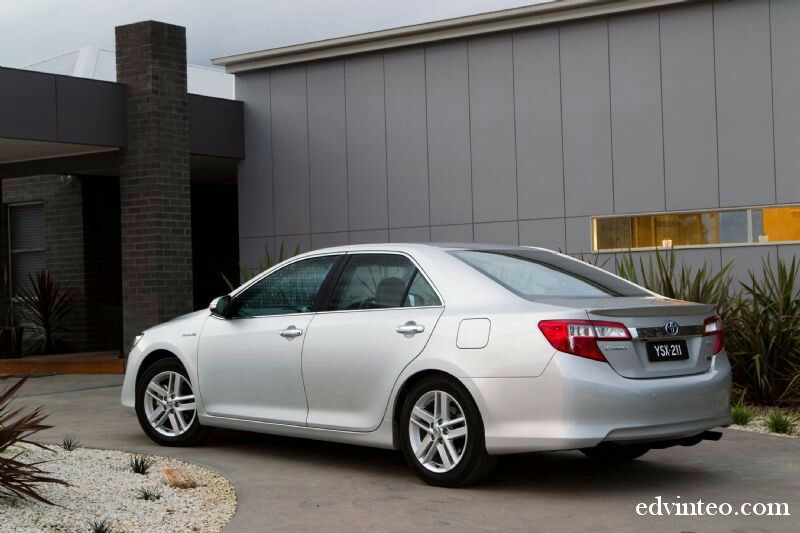 A comprehensive safety package includes stability and traction control, anti-lock brakes with brake assist, 7 airbags and a reversing camera with the image displayed on a 6.1-inch touch-screen. 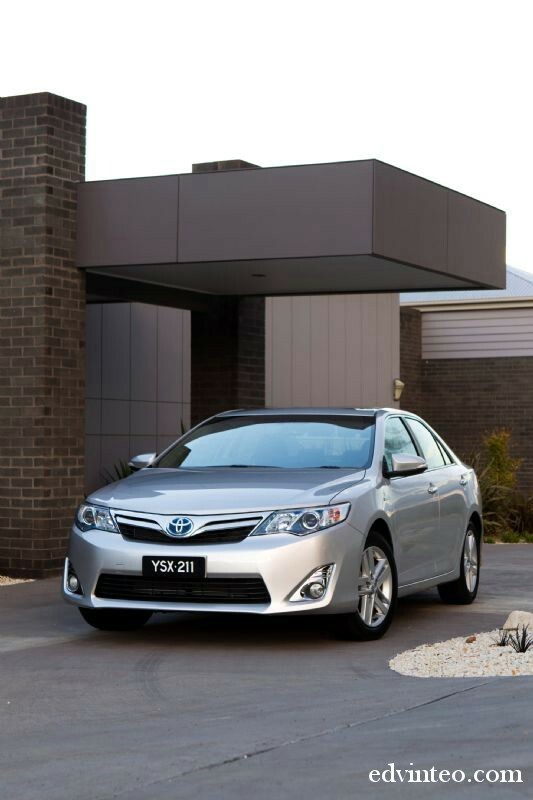 Compared with the current model, the Camry HL variant also gains a 10-speaker JBL premium audio system with a 7-inch touch-screen display, satellite navigation with live traffic updates, digital radio, 17-inch alloy wheels, an electric rear sunshade, exterior mirrors that dip when reversing and memory settings for the electric driver’s seat. 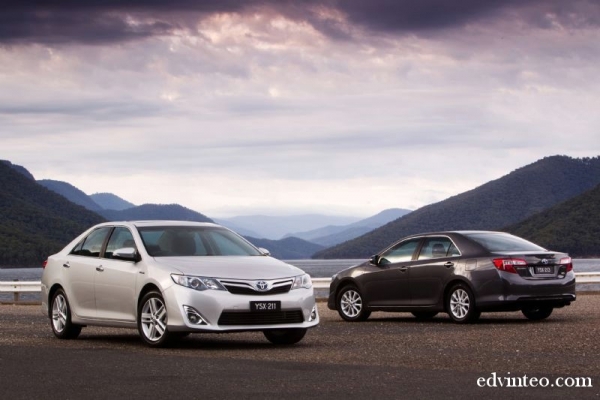 Moreover, the new Camry Hybrid is covered by Toyota Service Advantage in Australia with the cost of services capped at AUD130 for each of up to 5 services in the first 4 years or 75,000km (whichever comes first).